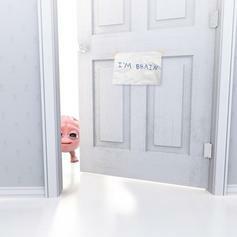 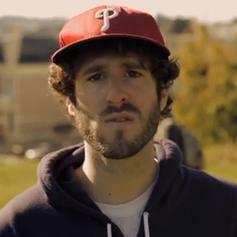 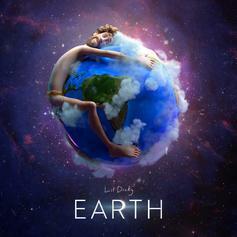 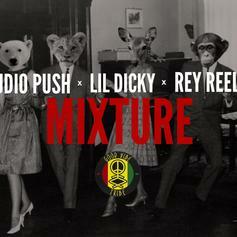 Lil Dicky joins Audio Push on their latest release "Mixture." 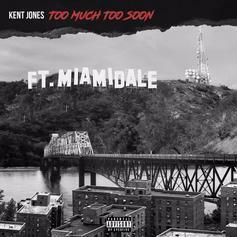 Kent Jones taps Ty Dolla $ign, Lil Dicky, and E-40 for "Sit Down." 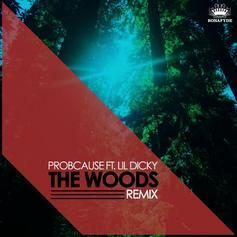 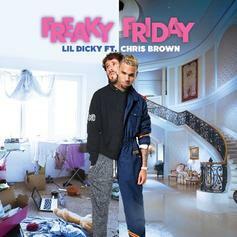 Lil Dicky hops on the remix of ProbCause's dreamy track "The Woods."